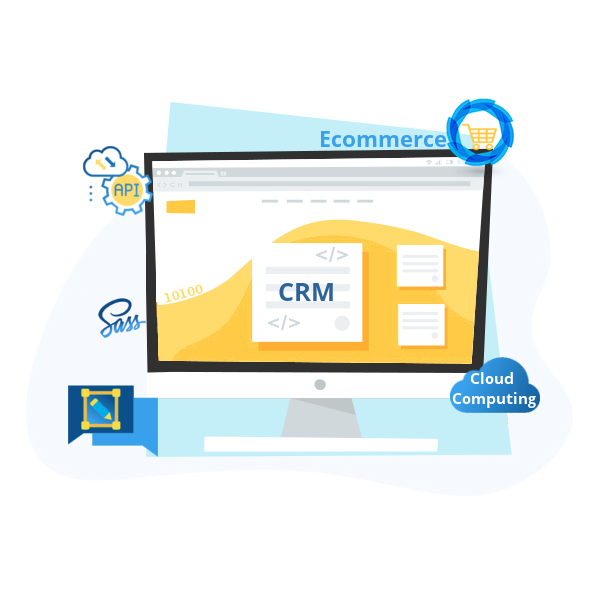 One stop tech shop to develop end-to-end custom web applications, mobile applications, devops and salesforce for StartUps and SME. 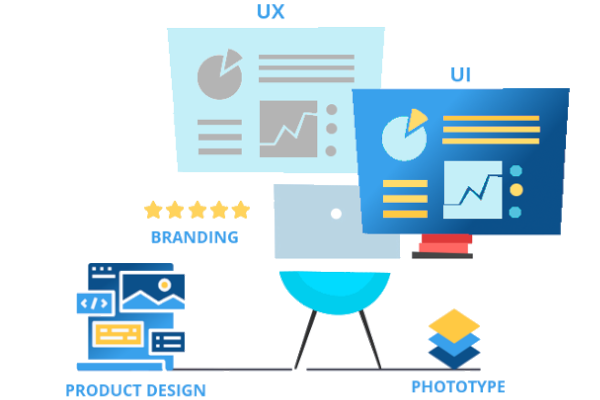 At Micropyramid, we are a diverse group of a custom software development team with huge experience in handling Real-time Web Applications, Mobile application APIs, Content Management Systems, e-Commerce and Single page applications. We are a proven team with immense coding skills in Python, Django, ReactJS, React Native, Elastic Search, Ansible, Docker, Amazon Web Services, PostgreSQL, MySQL, MongoDB, LESS and SCSS. Our design team excels at creating simple and delightful user experiences using user-centered design principals. Our goal is to deliver intuitive design solutions that form a bridge between business and customers. We believe web design is not just about beautiful designs, It’s about providing business solutions and makes a brand stand out from its competitors. Our Certified developers and solution architects team, build awesome web & mobile applications. We mainly focus on security, performance, scalability to give maximum user satisfaction and ROI. Micropyramid offers all types of AWS cloud services to its clients. we could deliver what application needs to meet its goals with our proven methodology. Our team develops and manages solutions at scale. 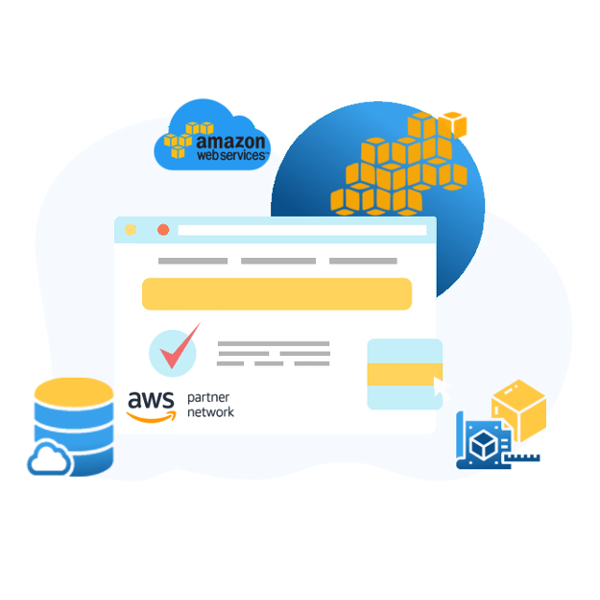 Whether it's hundreds of users or thousands of users, not to worry our certified cloud architects have your back to scale and load balance your applications. Micropyramid offers customized Mobile solutions based on client requirement and expectations. We build scalable and robust mobile applications, which work across platforms. 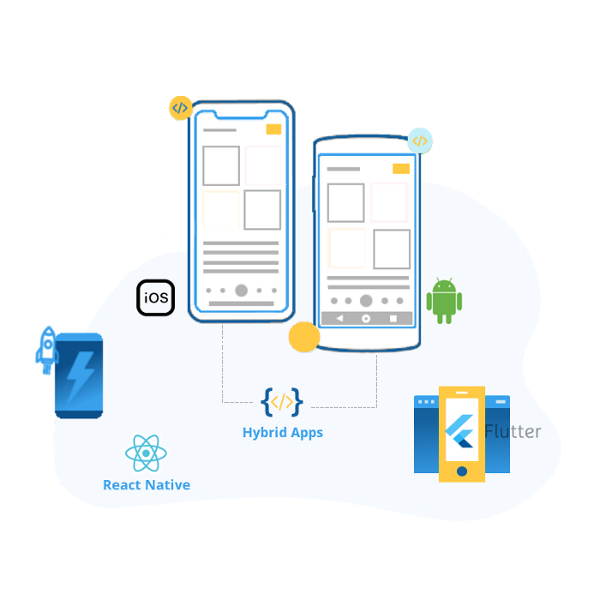 Leveraging latest development practices, techniques, and software like React Native we provide cost-effective solutions to all kind of business needs, from emerging organizations to large global enterprises we cater to all requirements and challenges. Being a self-established organization starting from scratch, we understand and relate to the kind of dreams and efforts, which goes into small startups to medium enterprises. We understand how important it is to stand out in this current crowded market and be successful in whatever line of business we do. The importance of constantly competing with competitors to stay on top of the game. We at Micropyramid, understand that every business has different requirement and requires a different approach. Give us a knock Or Leave a message Our technical team will reach out to you at the earliest. The micropyramid team forms a strong partnership. They are our valued development partners specifically because they have a passion for inclusive finance that cannot be matched by most development houses. They are competent with unique ideas and thorough in their process. They are honest, patient and communicate very well and hold your hand through challenges to give you reassurance. I would recommend them to all startups. Micropyramid is a great place to go if you are looking for passion as an ingredient for your enterprise or project. They understand the future and the craft of manifesting your vision. In our case they actually made one of our dreams come to life. Micropyramid has consistently and professionally delivered to my ever-changing specifications. Project changes are met with cheerfulness and enthusiasm. They are quick to deliver. They have an in-depth knowledge of the industry and what it takes to professionally build and manage code intensive websites. MicroPyramid team is a life saver. Found them after trying multiple development teams for Python Django development and they are best to work with and highly talented. They know how to deploy apps to AWS. They understand customer /user needs and you can count on them to support you when you need them. My quick tip to those considering them is to have a plan so you can take advantage of their skills and resources to execute. They are really startup friendly team , no bureaucracy and don’t have to deal with multiple levels. Django MFA(Multi-Factor Authentication) is a secure authentication method to verify user identity by generating random code which will be sent to your devices. Django CRM is an opensource CRM developed based on Django Framework. It Provides lead management, track opportunities, contacts, documents sharing etc.